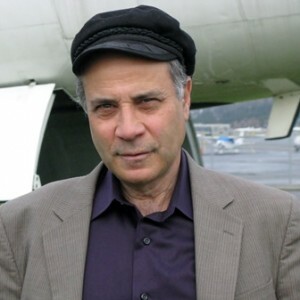 Dr. Robert Zubrin is president of Pioneer Astronautics, a Senior Fellow with the Center for Security Policy, the president of the Mars Society, and the author of The Case for Mars, and Energy Victory. His newest book, Merchants of Despair: Radical Environmentalists, Criminal Pseudo-Scientists, and the Fatal Cult of Antihumanism, from Encounter Books. Robert: Very impressing. The company you keep. We must start now to be ready for the future. We must find a sister planet for the species to continue to exist outside the present solar system. If we could just stop being such a waring kind and start spending the Bilions it is going to take to save the Clan of the Bear. Keep up the good work. Will be back in Denver in August, will see you then.